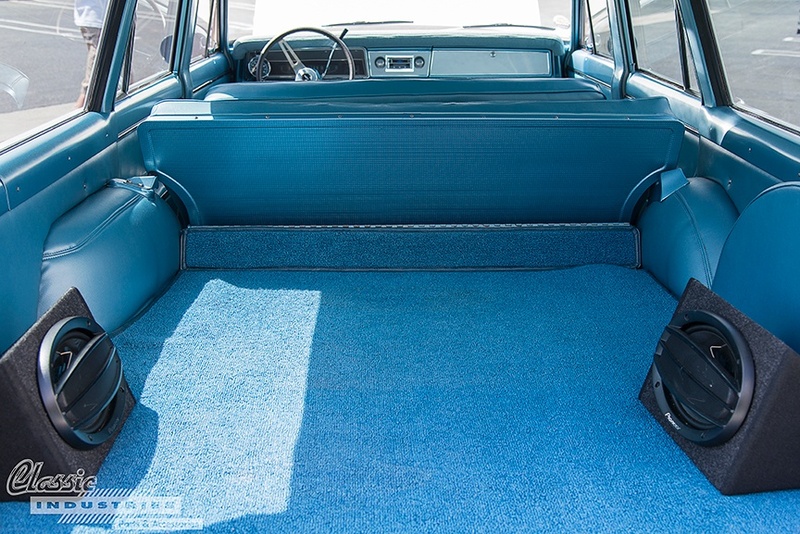 Popping open the hatch on this long-roof reveals spotless blue carpet, blue vinyl upholstery, and a six-speaker Pioneer sound system. Certain things in life just seem to naturally go together. Burgers and fries, American cars and V8 engines, country music and pickup trucks. Yet another of these iconic pairings is surfers and station wagons. It has almost become a cultural cliché to see the image of a classic Woodie wagon with a surfboard on top, overlooking the beach and distant waves. 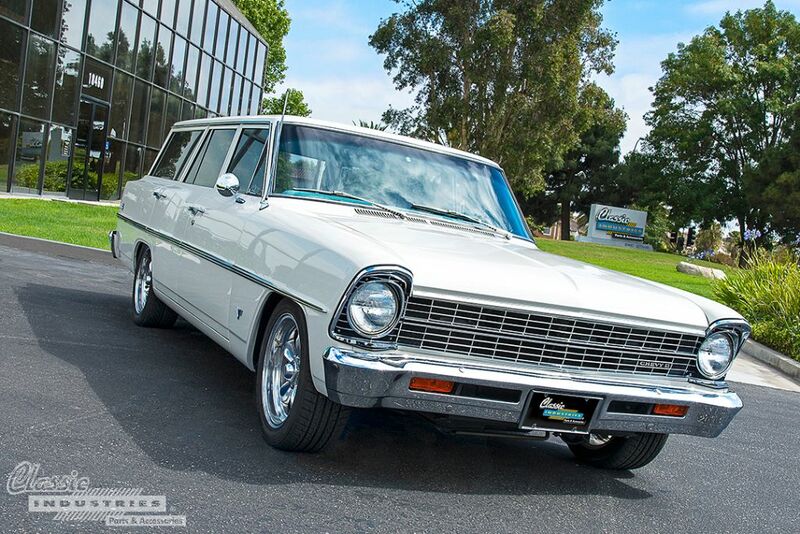 With the versatility, roominess, and flat-out cool factor of classic station wagons, it's no wonder why they have become the ride of choice for the surfer subculture.